The Highlands Company is the sole publisher of the Highlands Ability Battery™ (HAB). Administered online, the HAB is an aptitude assessment that objectively measures one’s natural talents through performance based-timed worksamples. Since 1992, tens of thousands of individuals have taken the HAB for career guidance. Within the context of the Highlands Whole Person Method, nearly 300 Certified Consultants administer the HAB worldwide, currently active in the following locations; USA, Australia, Canada, China, France, Germany, Hong Kong, India, Jordan, Germany, Kazakhstan, Nigeria, Singapore, Switzerland, Thailand, United Kingdom. 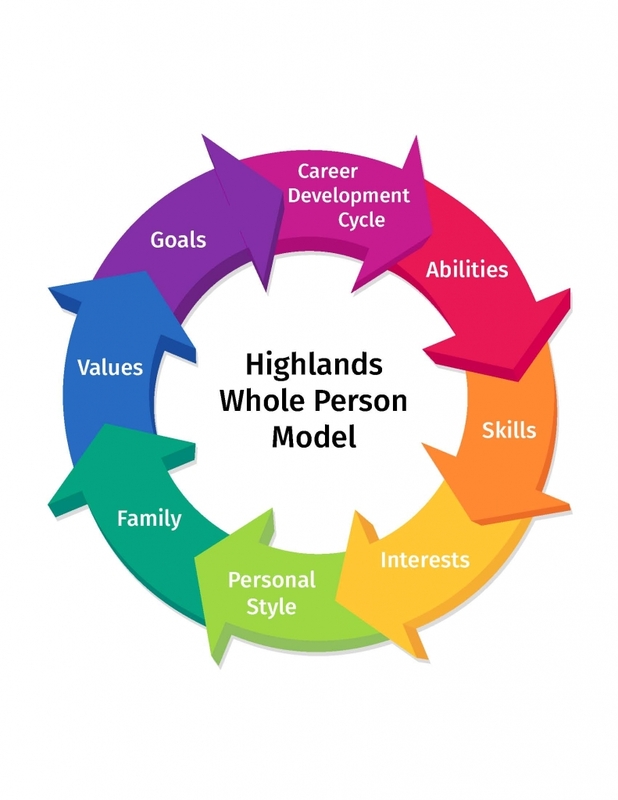 The purpose of the Highlands Method is to facilitate awareness of natural talents, the most powerful piece of self-knowledge available for creating one’s personal vision to success and satisfaction in work and life. Highlands Consultants consist of Career Practitioners, Counselors, Educators, Psychologists, High School and College Counselors/Administrators, Life Coaches, Pastors, Missionaries. As publisher of the Highlands Ability Battery, the gold standard among human assessments, our first priority is to equip Highlands Consultants with the tools needed to service their clients with practical information in the application of the knowledge gained through testing. Highlands provides continuing education to our Consultants in the administration of the HAB and the Highlands Whole Person Method. Support services such as Highlands teleconferences and open teleclasses are ongoing. We encourage Highlands Consultants to network within, to share experiences, and to learn from each other, as they grow and prosper. Watch the Highlands Company Video and See How Our Method Works. 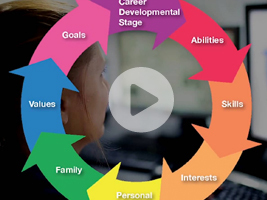 Don’t Waste Your Talent: The 8 Critical Steps To Discovering What You Do Best.